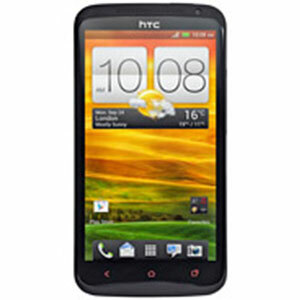 HTC One X Plus's expected price in Pakistan has not been announced yet. Please come back again to view lowest price from trusted online stores. 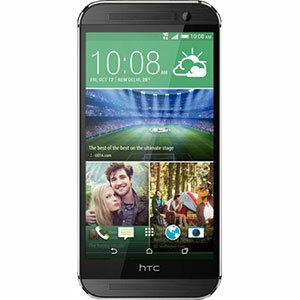 HTC One X+ is HTC’s flagship phone and is the successor to the original One X. The One X+ is considerably improved over its already-great predecessor, the One X, making the newer One X+ an absolute successor. Starting with the screen, the One X has simply the best screen we have seen on a smartphone yet. It uses a 720 x 1280 4.7 Inch Super LCD 2 screen with a pixel density of 312 ppi. It is also protected by Corning’s Gorilla Glass 2 technology to make it scratch-resistant. 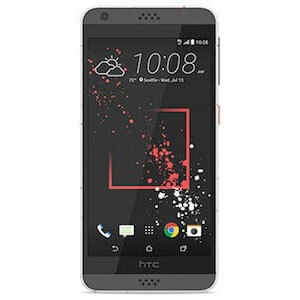 On the whole, the One X+ is a brilliant piece of hardware and that unibody construction even beats the Galaxy S III and the iPhone 5. 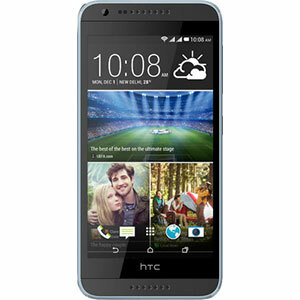 Google’s latest Android 4.1.1 Jelly Bean operates the HTC One X+. The addition of the Sense 4 UI gives you a boost in terms of features as well as OS-eye candy. There is an 8 MP Autofocus camera with LED Flash on the back that excels especially because of its brilliant picture quality and the quick picture capture. There is an also a Burst mode that lets you capture dozens of pictures in a matter of seconds. A monstrous 1.7 GHz Quad-Core NVIDIA Tegra 3 powers the One X+ coupled with 1 GB of RAM. All this power gives you a stellar experience allowing it to handle gaming, HD Video, multitasking with absolutely no lag at all. The upgraded 2100 mAh battery is enough to give you a whole day even with heavy usage. This battery can give you a standby time of 360 hours and a talk time of 12 hours and 45 mins. 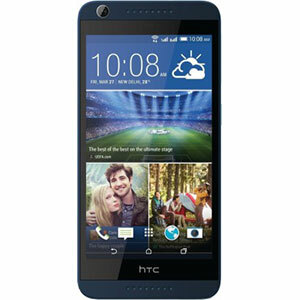 HTC One X+ uses 3G, GPRS, GPS,EDGE, Wi-Fi as well as Bluetooth for all your connectivity needs.